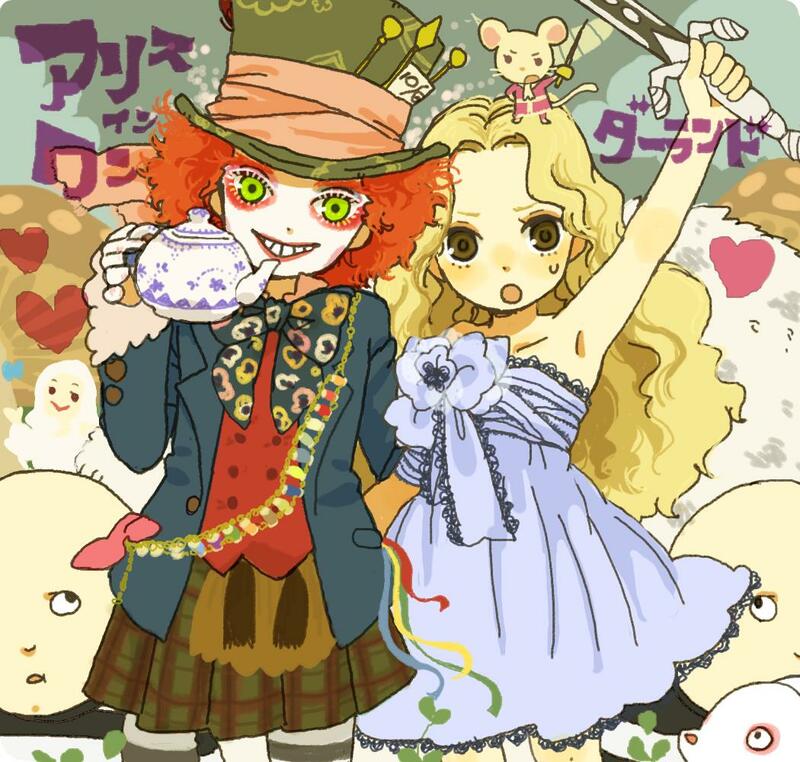 Halice - Fanart. . HD Wallpaper and background images in the Alice in Wonderland (2010) club tagged: alice in wonderland 2010.